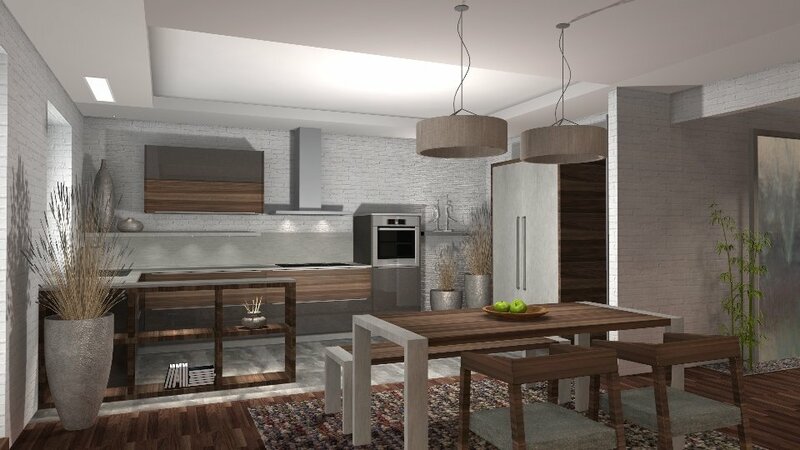 We strongly believe that good kitchen design should start with good planning. 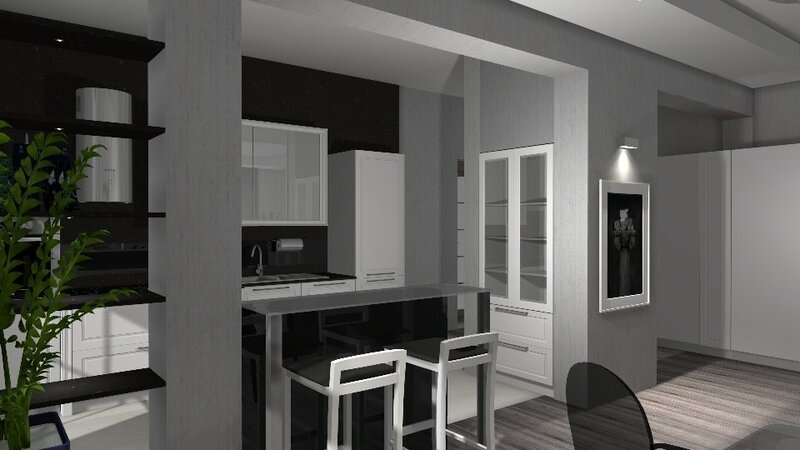 So the first step is always design using software, in order to achieve perfect results we use proprietary 3D rendering software that helps us to help our clients visualizing new kitchen or cabinetry look. 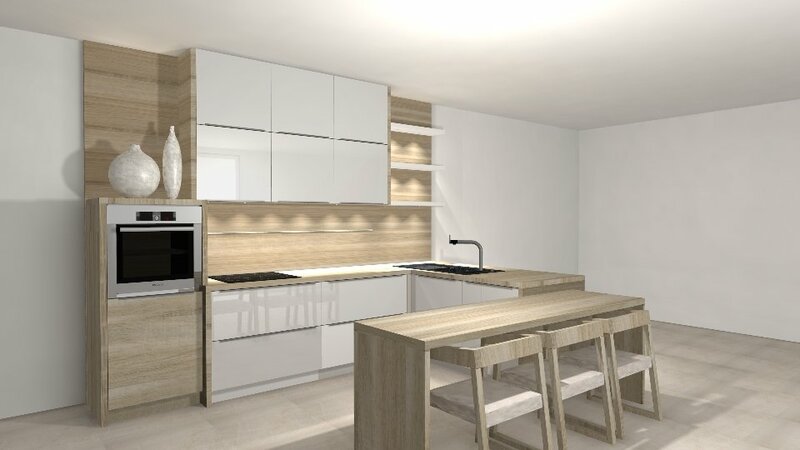 Are you looking for a new kitchen but do not know where to start? Let us help you! Over 40 years of design and manufacturing gives us strong expertise that we will be glad to share with you.